The qTest Platform is the best TestRail alternative for teams needing more than just simple test case management. 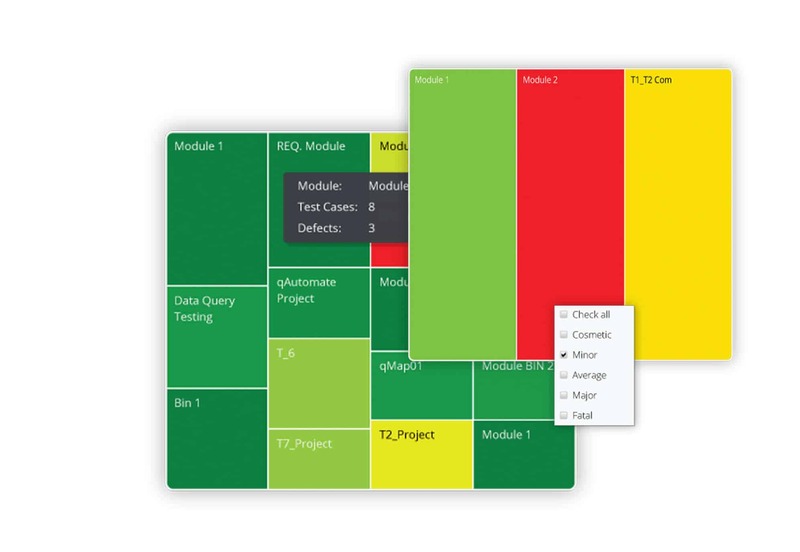 See how qTest's platform capabilities compare against TestRail's test case management. Integrate with JIRA and more! The qTest testing platform integrates with JIRA in real-time for test coverage and bug reporting. However, our platform also supports some of the most popular open source and third-party testing solution, such as: Selenium, Jenkins, and eggPlant. qTest Insights gives teams an analytical engine to consolidate, manage and customize, all of their testing metrics. 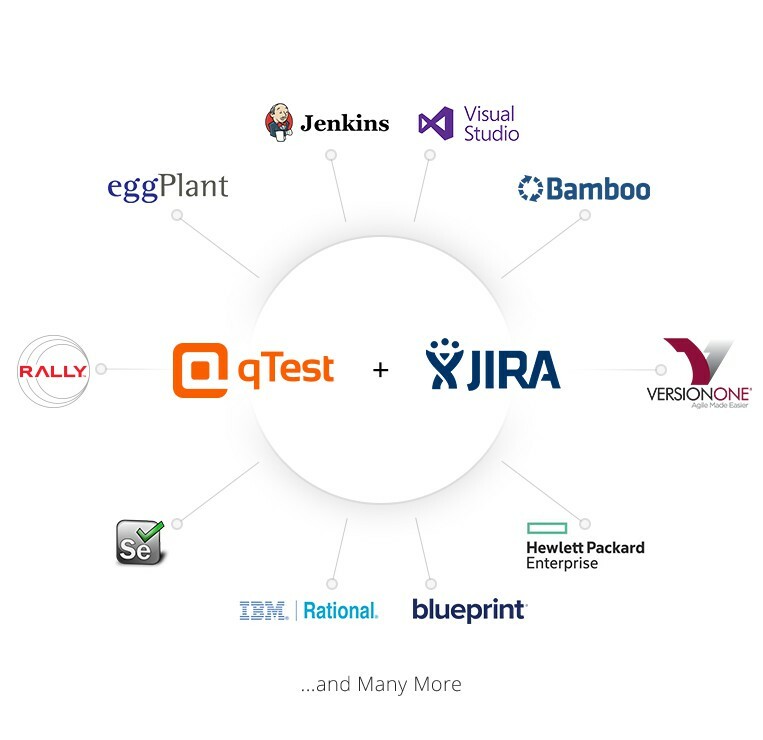 With robust cross project filtering and sorting capabilities, qTest Insights allows for full visibility for test run results connected JIRA issues including user story and bug issue types. Define variable test step data with qTest Parameters to reduce redundant documentation. Test across importable data sets to increase efficiency in test execution. 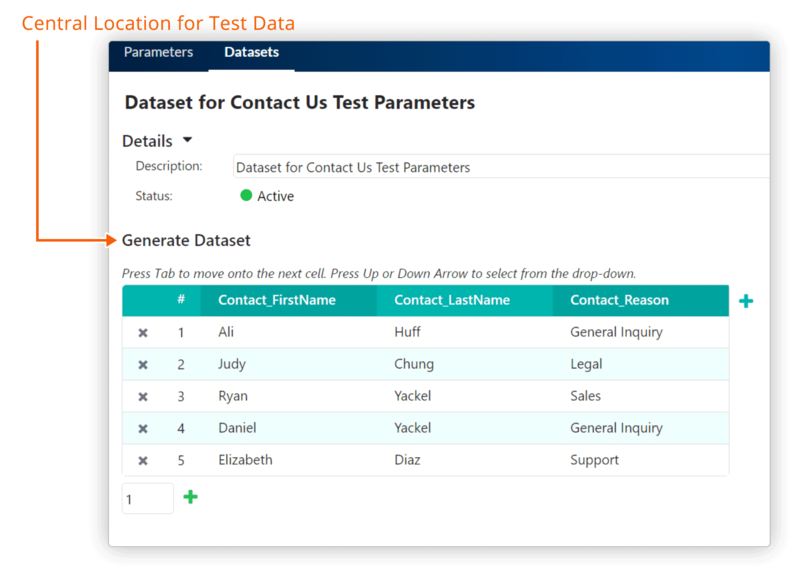 TestRail may have test case management, but they don’t have a platform of tools for advanced test analytics, BDD testing, or exploratory testing.